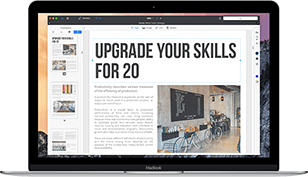 Fast, robust and beautiful PDF editor. Send If it doesn't work, drop us a line. Thanks! Check your inbox, please.